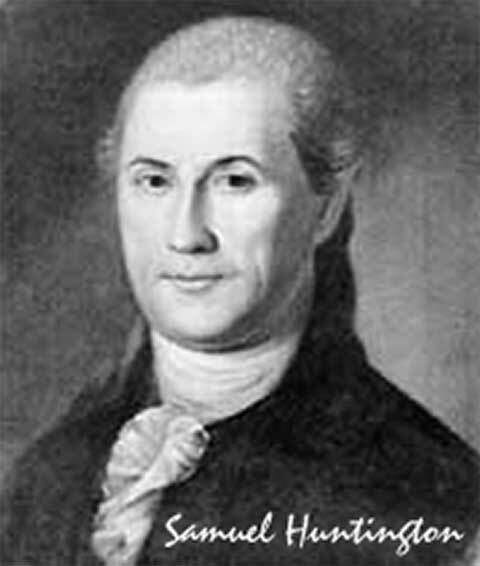 I am sure there never was a people who had more reason to acknowledge a Divine interposition in their affairs than those of the United States; and I should be pained to believe that they have forgotten that Agency which was so often manifested during our revolution, or that they failed to consider the omnipotence of that God who is alone able to protect them (Washington, 1838, 10:222-223, emp. added). No king is saved by the multitude of an army; a mighty man is not delivered by great strength. A horse is a vain hope for safety; neither shall it deliver any by its great strength. Behold, the eye of the Lord is on those who fear Him, on those who hope in His mercy, to deliver their soul from death, and to keep them alive in famine (33:16-19, emp. added). Whether this will prove a blessing or a curse, will depend upon the use our people make of the blessings which a gracious God hath bestowed on us. If they are wise, they will be great and happy. If they are of a contrary character, they will be miserable. Righteousness alone can exalt them as a nation. Reader! Whoever thou art, remember this; and in thy sphere practice virtue thyself, and encourage it in others” (1891, 1:81-82, emp. added). “The great pillars of all government and of social life: I mean virtue, morality, and religion. This is the armor, my friend, and this alone, that renders us invincible” (1891, 2:592, emp. added). John Witherspoon echoed precisely the same sentiment: “He who makes a people virtuous makes them invincible” (1815, 9:231). The foundations which support the interest of Christianity, are also necessary to support a free and equal government like our own. In all those countries where there is little or no religion, or a very gross and corrupt one, as in Mahometan and Pagan countries, there you will find, with scarcely a single exception, arbitrary and tyrannical governments, gross ignorance and wickedness, and deplorable wretchedness among the people. To the kindly influence of Christianity we owe that degree of civil freedom, and political and social happiness which mankind now enjoy. 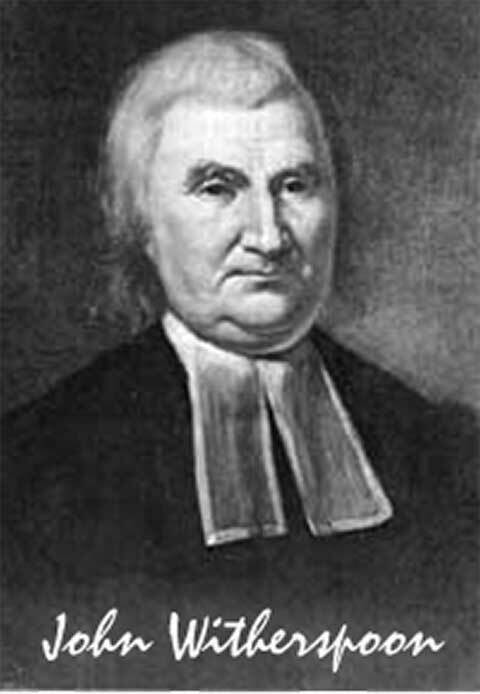 In proportion as the genuine effects of Christianity are diminished in any nation, either through unbelief, or the corruption of its doctrines, or the neglect of its institutions; in the same proportion will the people of that nation recede from the blessings of genuine freedom, and approximate the miseries of complete despotism. I hold this to be a truth confirmed by experience. If so, it follows, that all efforts made to destroy the foundations of our holy religion, ultimately tend to the subversion also of our political freedom and happiness. Whenever the pillars of Christianity shall be overthrown, our present republican forms of government, and all the blessings which flow from them, must fall with them (1799, p. 9, emp. added). Without morals a republic cannot subsist any length of time; they therefore who are decrying the Christian religion, whose morality is so sublime and pure... are undermining the solid foundation of morals, the best security for the duration of free governments (as quoted in Steiner, 1907, p. 475, emp. added). [T]he Christian religion, in its purity, is the basis, or rather the source of all genuine freedom in government.... [A]nd I am persuaded that no civil government of a republican form can exist and be durable in which the principles of that religion have not a controlling influence (as quoted in Snyder, 1990, p. 283, emp. added). our country should be preserved from the dreadful evil of becoming enemies to the religion of the Gospel, which I have no doubt, but would be introductive of the dissolution of government and the bonds of civil society (1801, p. xxii, emp. added). While the great body of freeholders are acquainted with the duties which they owe to their God, to themselves, and to men, they will remain free. But if ignorance and depravity should prevail, they will inevitably lead to slavery and ruin (as quoted in Elliot, 1836, 2:200, emp. added). There must be religion. When that ligament is torn, society is disjointed and its members perish. The nation is exposed to foreign violence and domestic convulsion. Vicious rulers, chosen by vicious people, turn back the current of corruption to its source. Placed in a situation where they can exercise authority for their own emolument, they betray their trust. They take bribes. They sell statutes and decrees. They sell honor and office. They sell their conscience. They sell their country. By this vile traffic they become odious and contemptible.... But the most important of all lessons is the denunciation of ruin to every State that rejects the precepts of religion” (1821, pp. 32,34, emp. added). A general dissolution of the principles and manners will more surely overthrow the liberties of America than the whole force of the common enemy. While the people are virtuous, they cannot be subdued; but when once they lose their virtue, they will be ready to surrender their liberties to the first external or internal invader (1908, 4:124, emp. added). Sensible of the importance of Christian piety and virtue to the order and happiness of a state, I cannot but earnestly commend to you every measure for their support and encouragement.... Manners, by which not only the freedom, but the very existence of the republics, are greatly affected, depend much upon the public institutions of religion and the good education of youth (as quoted in Brown, 1898, p. 269, emp. added). [C]herish and promote the interest of knowledge, virtue and religion. They are indispensable to the support of any free government.... Let it never be forgotten that there can be no genuine freedom where there is no morality, and no sound morality where there is no religion” (as quoted in Atherton, 1800, p. 81, emp. added). The words of Declaration signer John Witherspoon are frightening: “Nothing is more certain than that a general profligacy and corruption of manners make a people ripe for destruction” (1802, 3:41, emp. added). 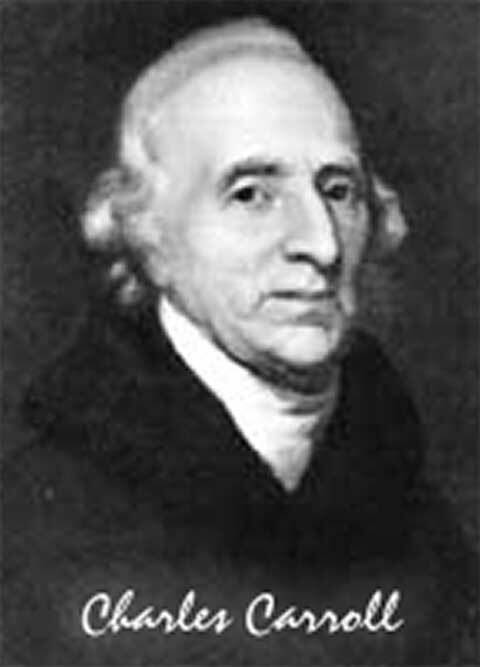 Observe: According to the Framers and Founders, the American republic cannot last any length of time when Christian morals do not characterize the people; no civil government of a republic can exist and last without the controlling influence of Christian principles; the government and civility in society will dissolve if the citizens become enemies of Christianity; ignorance of one’s duty to God and depravity will lead to slavery and ruin; without religion, foreign violence, domestic convulsion and ruin result; abandoning Christian virtue will result in submission to invaders; there can be no genuine freedom where religion and morality are lost; and we will then be ripe for destruction. There is no doubt that the Founders were single-minded in their recognition of the same fact: if Christianity, Christian morality, and devotion to the God of the Bible dissipate in America, we cannot perpetuate our national existence—and the nation is doomed. [I]f we and our posterity reject religious instruction and authority, violate the rules of eternal justice, trifle with the injunctions of morality, and recklessly destroy the political constitution which holds us together, no man can tell how sudden a catastrophe may overwhelm us that shall bury all our glory in profound obscurity (1903, 13:492-493, emp. added). Ask yourself four questions—#1: Are Americans—on a widespread scale—rejecting Christian instruction and authority? The polls show that fewer and fewer attend church service or follow the Bible. #2: Are Americans violating the rules of eternal justice? Look at the unprecedented numbers of lawbreakers occupying overcrowded prisons, and the shift in the justice system that commenced in the 1960s favoring the “rights” of the criminal. #3: Are Americans trifling with the injunctions of morality? Unbelievably, we are actually having a national discussion (battle) on how to define marriage! #4: Are Americans recklessly destroying the Constitution? Liberal Supreme Court justices reject strict constructionist interpretation and insist on looking to the courts of the world for their opinions, while federal judges legislate from the bench—even overriding majority votes of the people. The haunting answer to these four questions is a resounding “Yes!” How, then, can we as a nation possibly escape catastrophe? We cannot. We will not. If this pattern of eventual divine retribution has repeated itself many times over throughout world history, and if God is immutable, i.e., He does not change (Numbers 23:19; Malachi 3:6), and if “God still rules in the kingdoms of men” (Daniel 4:17), will He not respond to America’s iniquity in the same fashion? Yes, He will. We ought to expect God to react to America’s degradation in two ways: (1) unleash upon, or at least refrain from protecting, the country (or specific localities within the country) natural disasters (read the Old Testament book of Joel); or (2) allow hostile enemies to inflict casualties and suffering upon us (read Habakkuk). It is interesting that the Founding Fathers recognized this eternal principle as having been posited in the fabric of the Universe by the Creator. They understood that while God will judge each individual human being at the Judgment when Christ returns (e.g., 2 Corinthians 5:10), He judges nations in history, in time, by bringing destruction upon them when their iniquity is “full” (Genesis 15:16; cf. Miller, 2005). 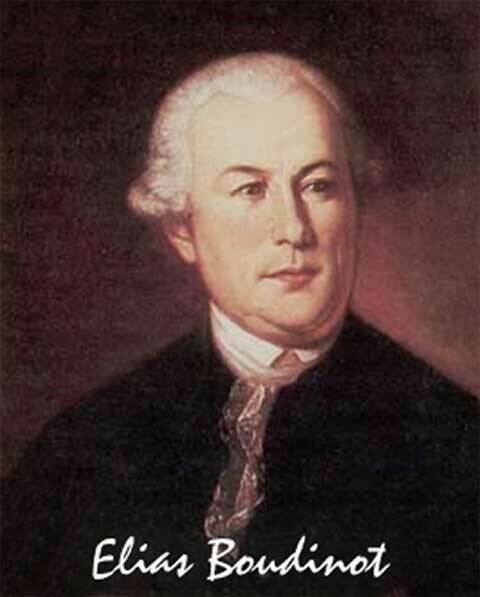 That is why Luther Martin, a delegate to the federal Constitutional Convention, stated in 1788: “It was said, it ought to be considered, that national crimes can only be, and frequently are, punished in this world by national punishments” (as quoted in Elliot, 1836, 1:374, emp. added). 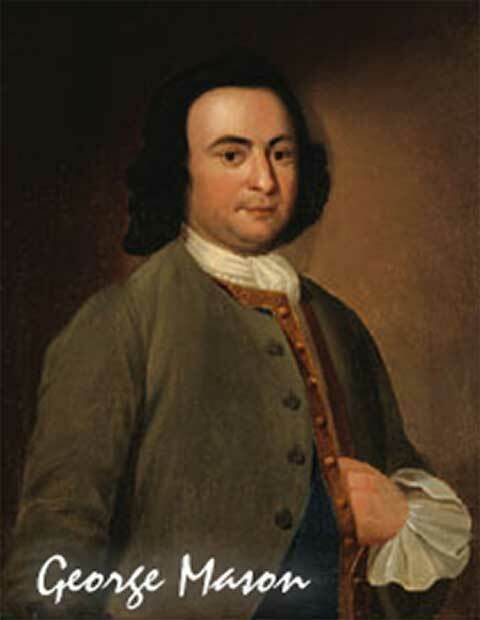 As the Father of the Bill of Rights, George Mason, affirmed to his fellow delegates to the Constitutional Convention on August 22, 1787: “As nations cannot be rewarded or punished in the next world, so they must be in this. 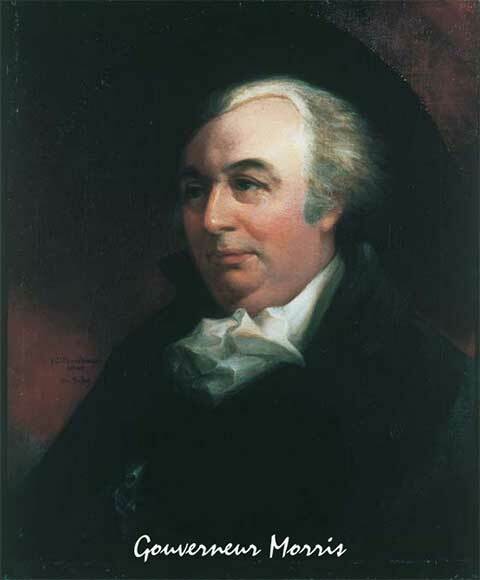 By an inevitable chain of causes and effects, Providence punishes national sins by national calamities” (as quoted in Madison, 1840, 3:1391, emp. added). 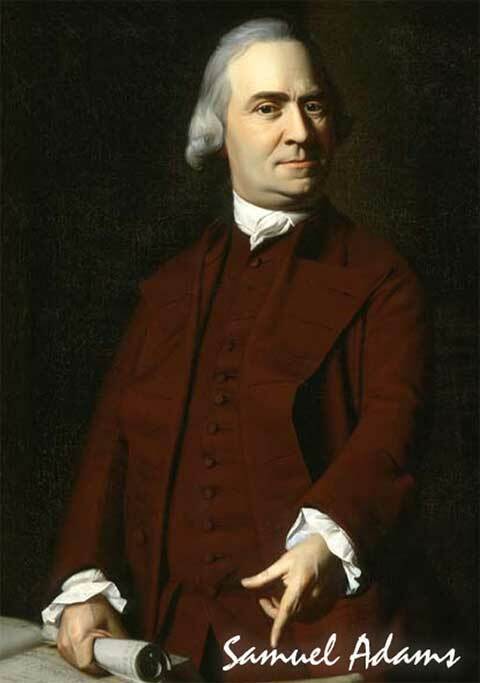 The “Father of the American Revolution” and signer of the Declaration of Independence, Samuel Adams, explained: “Revelation assures us that ‘Righteousness exalteth a nation.’ Communities are dealt with in this world by the wise and just Ruler of the Universe. He rewards or punishes them according to their general character” (1907, 3:286, emp. added). Thomas Jefferson likewise warned: “I tremble for my country when I reflect that God is just: that His justice cannot sleep forever” (1781, Query 18, p. 237, emp. added). Indeed, it is just a matter of time. Since America is committing national suicide by its morally insane behavior, turning its back on God, disaster is the inevitable result. No country upon earth ever had it more in its power to attain these blessings than United America. Wondrously strange, then, and much to be regretted indeed would it be, were we to neglect the means and to depart from the road which Providence has pointed us to so plainly; I cannot believe it will ever come to pass (Series 2, Letterbook 15, Image 172, emp. added). [I]f My people who are called by My name will humble themselves, and pray and seek My face, and turn from their wicked ways, then I will hear from heaven, and will forgive their sin and heal their land. Now My eyes will be open and My ears attentive to prayer made in this place.... But if you turn away and forsake My statutes and My commandments which I have set before you, and go and serve other gods, and worship them, then I will uproot them from My land which I have given them; and this house which I have sanctified for My name I will cast out of My sight, and will make it a proverb and a byword among all peoples.... [E]veryone who passes by it will be astonished and say, “Why has the Lord done thus to this land and this house?” Then they will answer, “Because they forsook the Lord God of their fathers... and embraced other gods, and worshiped them and served them; therefore He has brought all this calamity on them (2 Chronicles 7:14-22, emp. added; cf. Deuteronomy 29:19-28). Beware that you do not forget the LORD your God by not keeping His commandments, His judgments, and His statutes which I command you today, lest—when you have eaten and are full, and have built beautiful houses and dwell in them; and when your herds and your flocks multiply, and your silver and your gold are multiplied, and all that you have is multiplied; when your heart is lifted up, and you forget the LORD your God... and follow other gods, and serve them and worship them, I testify against you this day that you shall surely perish. As the nations which the LORD destroys before you, so you shall perish, because you would not be obedient to the voice of the LORD your God (Deuteronomy 8:11-14,19-20, emp. added). Sadly, it happened. Years later, Nehemiah (9:23-31) recounted their disobedience and rebellion in which they “cast [God’s] law behind their backs” (vs. 26), and “shrugged their shoulders, stiffened their necks, and would not hear” God’s words (vs. 29). Consequently, God “delivered [them] into the hand of their enemies” (vss. 27,28,30). As the population of America continues its progressive entrenchment against God, the outcome is inevitable: “The wicked shall be turned into hell, and all nations that forget God” (Psalm 9:17, emp. added). Indeed, as Americans turn their back on the God of their fathers, so God will cease to bestow His protection and blessings. “‘Shall I not punish them for these things?’ says the Lord. ‘Shall I not avenge Myself on such a nation as this?’” (Jeremiah 5:9,29; 9:9). The only hope for America is to experience a nationwide spiritual awakening by returning to God and begging His forgiveness. “‘Return to Me, and I will return to you,’ says the Lord of hosts” (Malachi 3:7). Our only hope is for a sizeable percentage of Americans to rise up and act upon the factuality of the psalmist’s words: “Let all the earth fear the Lord; Let all the inhabitants of the world stand in awe of Him.... Blessed is the nation whose God is the Lord” (33:8,12). God help us. If it be His will, may God save the United States of America. 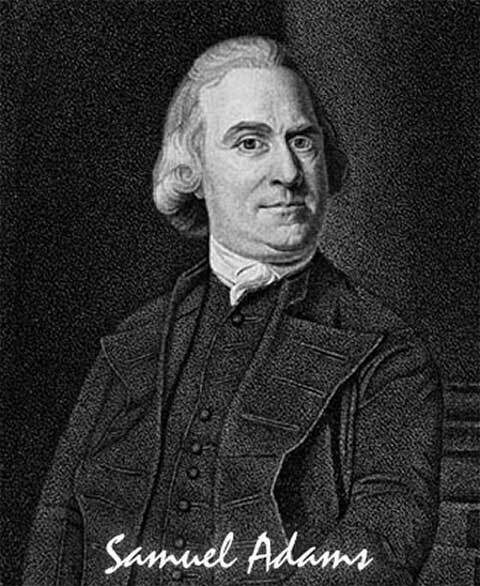 Adams, Samuel (1904-1908), The Writings of Samuel Adams, ed. Harry Cushing (New York: G.P. Putnam’s Sons). Atherton, Charles (1800), A Selection of Orations and Eulogies Pronounced in Different Parts of the United States In Commemoration of the Life, Virtue, and Preeminent Services of Gen. George Washington (Amherst, NY: Samuel Preston). Boudinot, Elias (1801), The Age of Revelation (Philadelphia, PA: Asbury Dickins), [On-line], URL: http://www.google.com/books?id=XpcPAAAAIAAJ. Brown, Abram (1898), John Hancock, His Book (Boston, MA: Lee & Shepard Publishers), [On-line], URL: http://www.archive.org/details/johnhancock0 0browrich. Elliot, Jonathan, ed. (1836), The Debates in the Several State Conventions (Washington, D.C.: Jonathan Elliot), [On-line], URL: http://memory.loc.gov/ammem/amlaw/lwed.html. 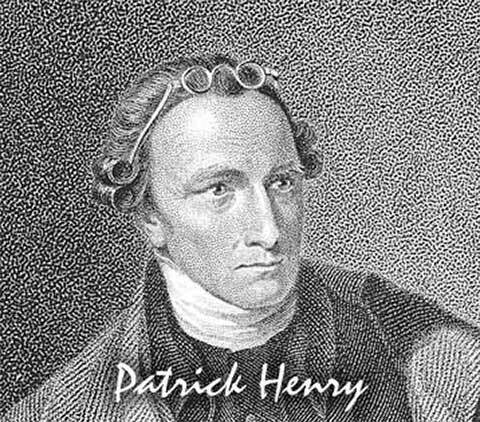 Henry, Patrick (1891), Patrick Henry; Life, Correspondence and Speeches, ed. 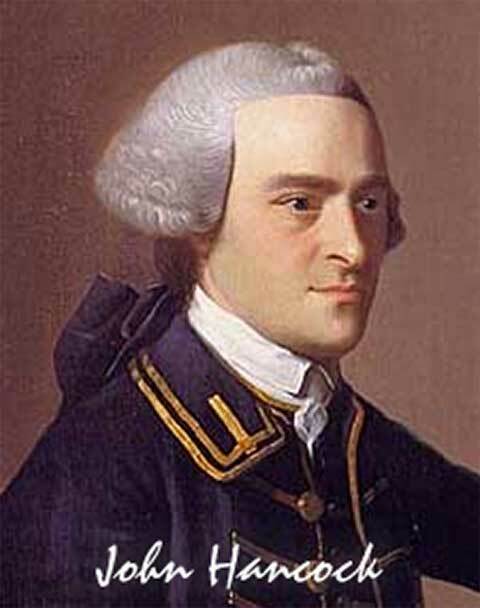 William Henry (New York: Charles Scribner’s Sons), [On-line], URL: http://www.archive.org/details/pathenrylife 01henrrich. 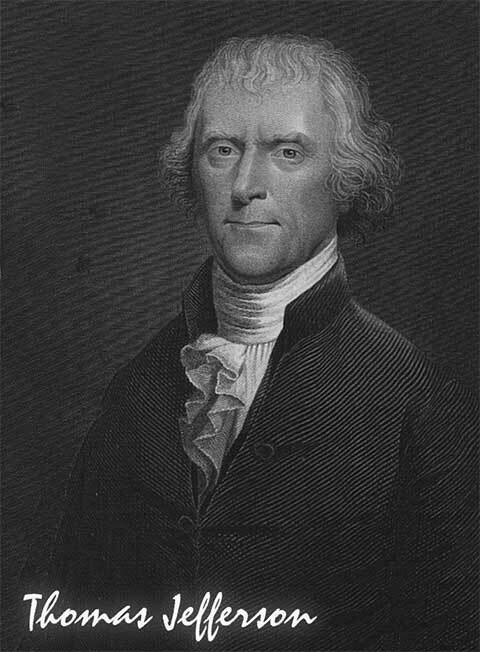 Jefferson, Thomas (1781), Notes on the State of Virginia, The Avalon Project at Yale Law School, [On-line], URL: http://www.yale.edu/lawweb/avalon/jevifram.htm. 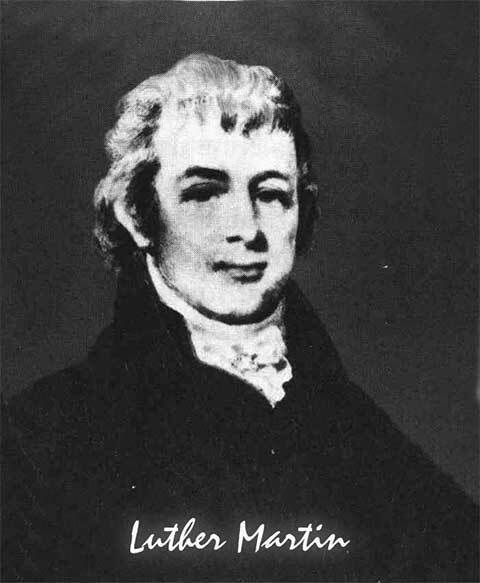 Madison, James (1840), The Papers of James Madison, ed. Henry Gilpin (Washington, D.C.: Langtree & O’Sullivan). Miller, Dave (2005), “Is America’s Iniquity Full?,” Apologetics Press, [On-line]: URL: /articles/305. Morris, Gouverneur (1821), “An Inaugural Discourse Delivered Before the New York Historical Society by the Honorable Gouverneur Morris on September 4, 1816” in Collections of the New York Historical Society for the Year 1821 (New York: E. Bliss & E. White). 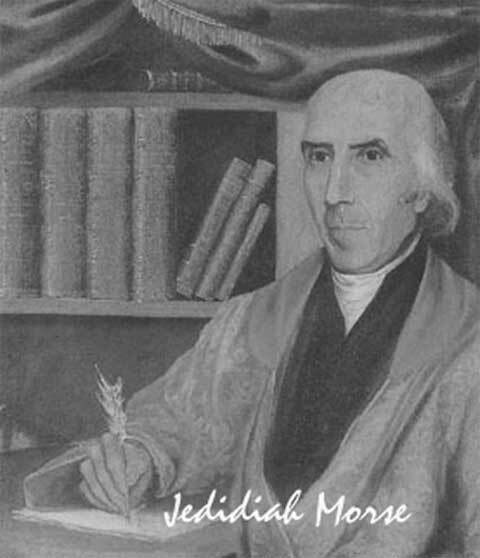 Morse, Jedidiah (1799), A Sermon, Exhibiting the Present Dangers and Consequent Duties of the Citizens of the United States of America (Hartford, CT: Hudson and Goodwin), [On-line]: URL: http://www.archive.org/details/sermonexhibiting00morsrich. “Morse, Jedidiah” (2007), Encyclopædia Britannica, [On-line]: URL: http://www.britannica.com/eb/article -9053833. 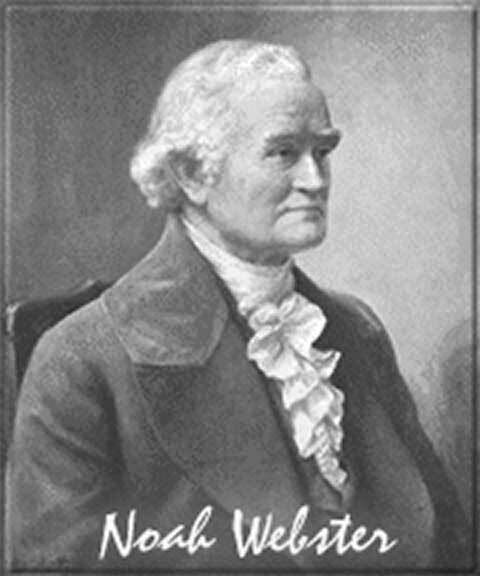 Snyder, K. Alan (1990), Defining Noah Webster: Mind and Morals in the Early Republic (New York: University Press of America). Steiner, Bernard (1907), The Life and Correspondence of James McHenry (Cleveland, OH: Burrows Brothers). “Tom Brokaw Books: The Greatest Generation,” [On-line], URL: http://www.randomhouse.com/features/brokaw/books_greatest.html. 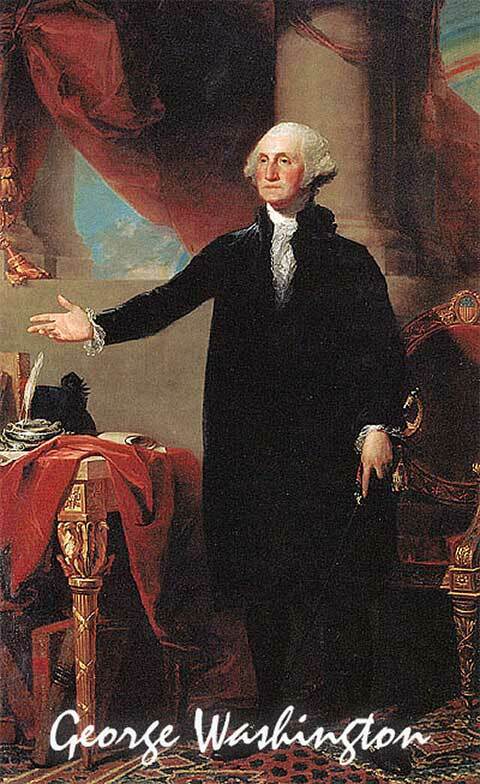 Washington, George (1788), “George Washington to Benjamin Lincoln, June 29, 1788,” George Washington Papers at the Library of Congress, 1741-1799, [On-line], URL: http://memory.loc.gov/cgi-bin/query/P?mgw:1:./temp/~am mem_iCgG::. 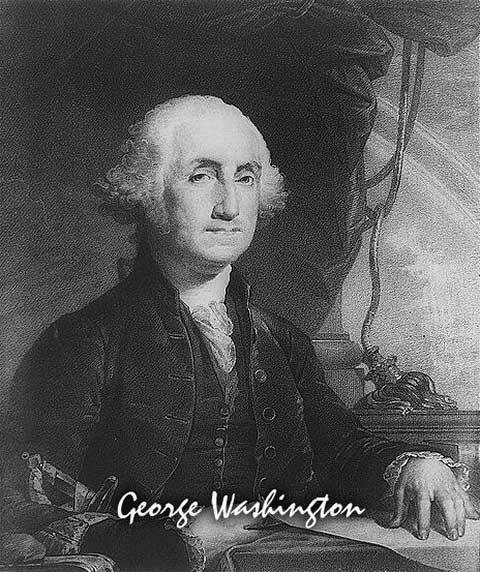 Washington, George (1838), The Writings of George Washington, ed. Jared Sparks (Boston, MA: American Stationers). 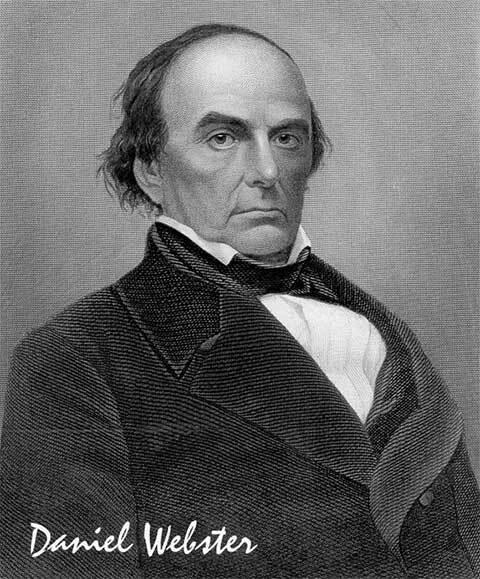 Webster, Daniel (1903), The Writings and Speeches of Daniel Webster (Boston, MA: Little, Brown, & Co.). Witherspoon, John (1802), The Works of the Reverend John Witherspoon (Philadelphia, PA: William Woodard). Witherspoon, John (1815), The Works of John Witherspoon (Edinburgh: J. Ogle).